Very nice! That pattern caught my eye on your Pinterest board, too! You have been busy while I was at IHC. 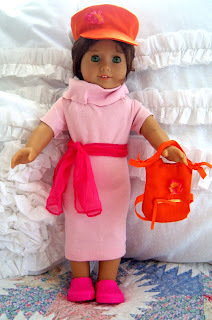 Love all the doll clothes. I get joy over the sweet things you do for your daughter. It's easy for us to get so busy doing for others that our own children get left out.